Thirty-three years ago CHRISTMAS WONDERLAND began when a step-father and son decorated their lawn in a small village with a manger scene and a few lights. They admired the effort and made a promise that they would do this each Christmas. Only a short time later the son was killed in an accident on the very property where CHRISTMAS WONDERLAND exists. The step-father, Mervin Whipple, better known as MR. CHRISTMAS, has kept the pledge between step-father and son and created Christmas Wonderland in the little village of Ballouville, Connecticut. There still is a manger scene, but the lights now number over 108,000 and over 350 animations have been added. Visitors come from all over the world and the display has attracted over 1,350,000 people. 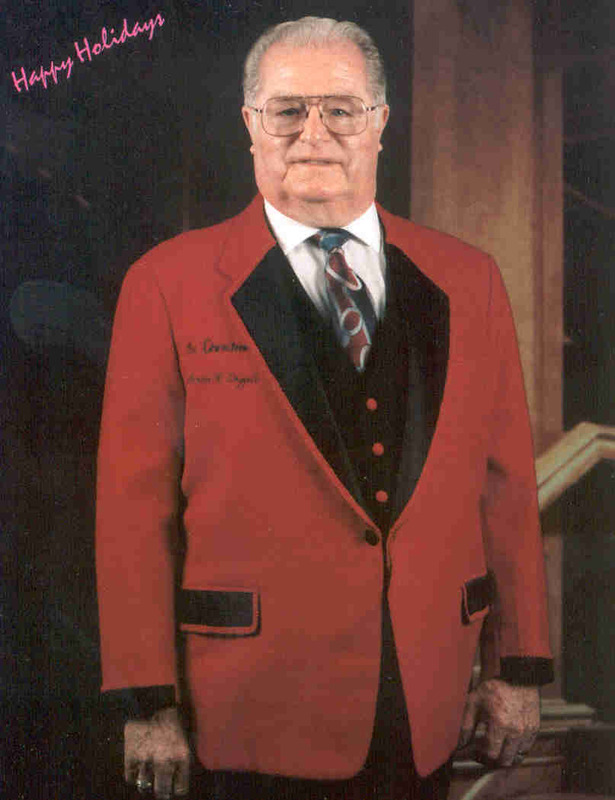 Dressed in his red jacket, with a warm smile and a big handshake, Mervin greets each visitor "Merry Christmas!" The promise has been kept and Mervin vows to continue to perpetuate CHRISTMAS WONDERLAND as long as "The Good Lord gives me the strength to do so." Everyone is invited to come to Ballouville this Holiday Season, greet Mr. Christmas - shake his hand and marvel at CHRISTMAS WONDERLAND. Another big part of the promise - there will never be a charge. This is Mervin's gift to the public and to his community. 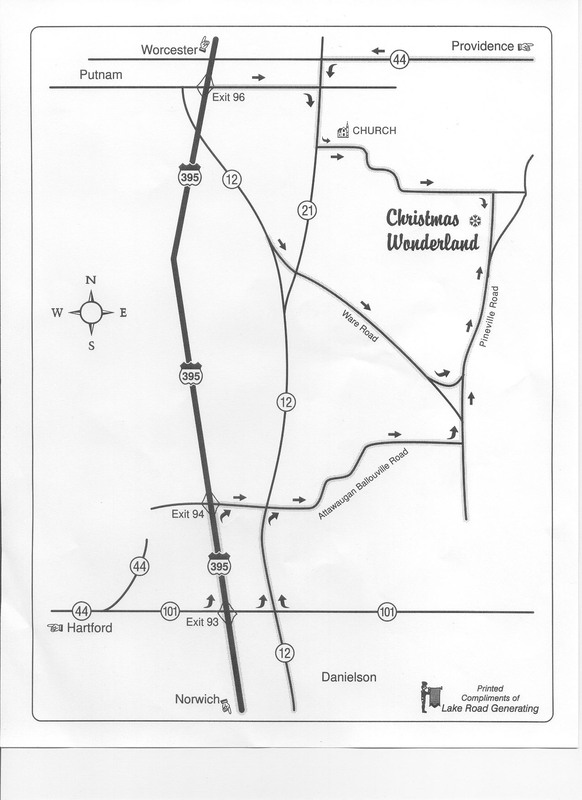 Need directions to Christmas Wonderland? Click here.